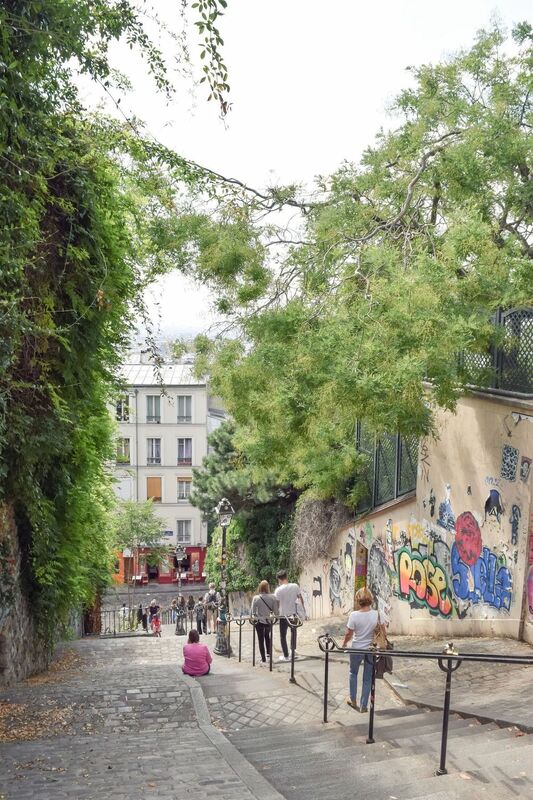 Maybe you’re staying in Montmartre or maybe you just have it on your list of neighborhoods to visit in Paris, but either way, there are so many things to do in Montmartre, Paris! Montmartre was historically known as a small artist community on the edge of Paris during La Belle Epoque (a time period from the end of the 19th century to the early 20th). Famous artists such as Picasso, Modigliani, and even Van Gogh lived or worked in the area, enjoying the cheap cost of living and numerous forms of entertainment it offered. Artists still come to Montmartre every day today to paint the portraits of visitors, keeping this aspect of the neighborhood alive. 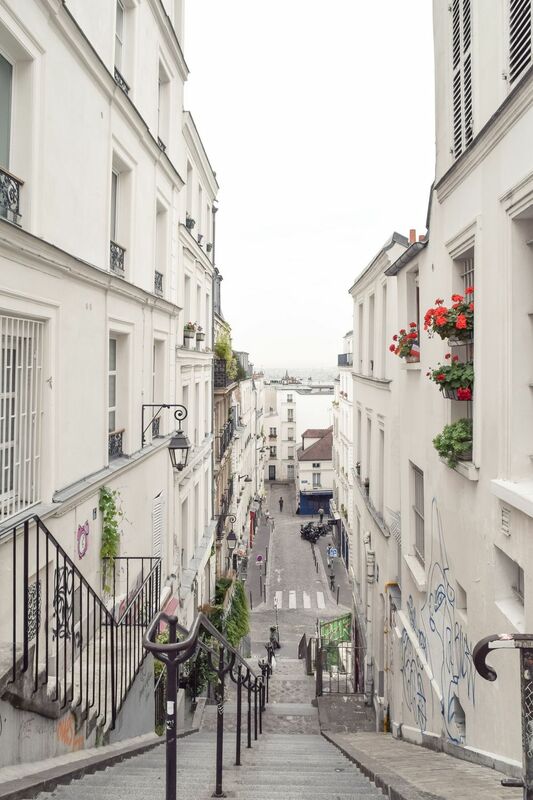 Today, Montmartre is an adorable and charming neighborhood located in the northern part of Paris, in the 18th Arrondissement. Bring comfortable walking shoes as the area is best explored on foot and happens to be located on a very steep hill, giving it those fabulous views! Here are the twelve things I recommend you do and see in Montmartre! 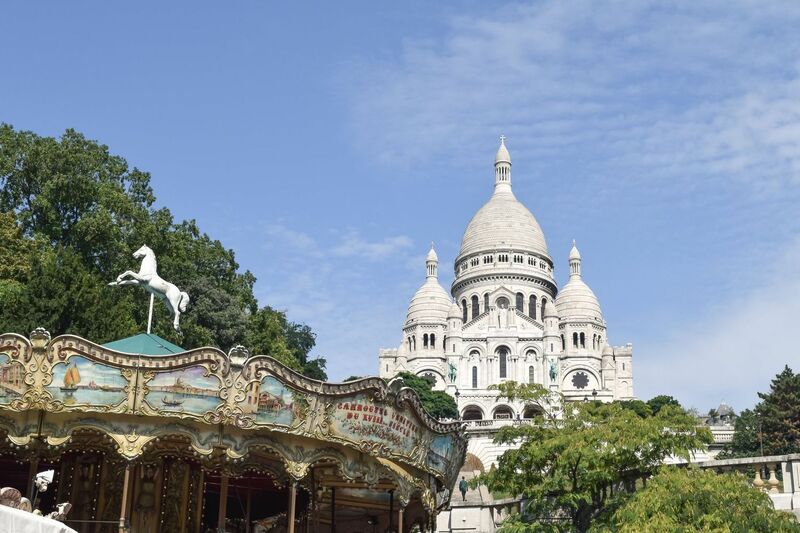 The three white domes of the Sacré-Coeur make this monument an iconic part of not just Montmartre, but the city of Paris. Visitors from all around the world flock here every day, and its actually the second most visited monument behind the Notre Dame! The Sacré-Coeur is a beautiful basilica perched on the highest point of the Montmartre hill, and overlooks the city of Paris, facing south. It should be one of your first stops when visiting this neighborhood! 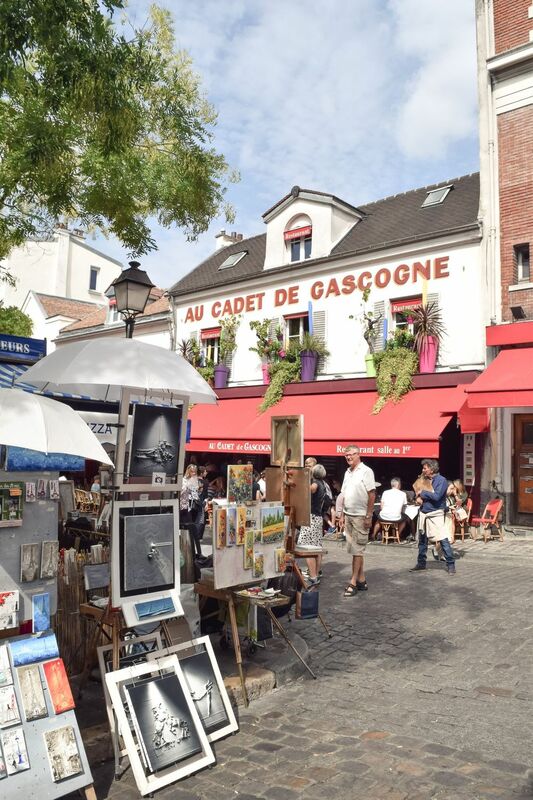 Just steps away from the Sacré-Coeur is Place du Tertre, a bustling plaza filled with artists offering to sell their works or paint your portrait right on the spot! Montmartre used to be its own small town, and this plaza served as the town hall! Many restaurants fill the square today and its a lovely place to visit either during the day to explore or at night for dinner! I’m so surprised that the intersection of Rue des Saules and Rue Norvins doesn’t have its own name because this small plaza is one of the prettiest in all of Paris! 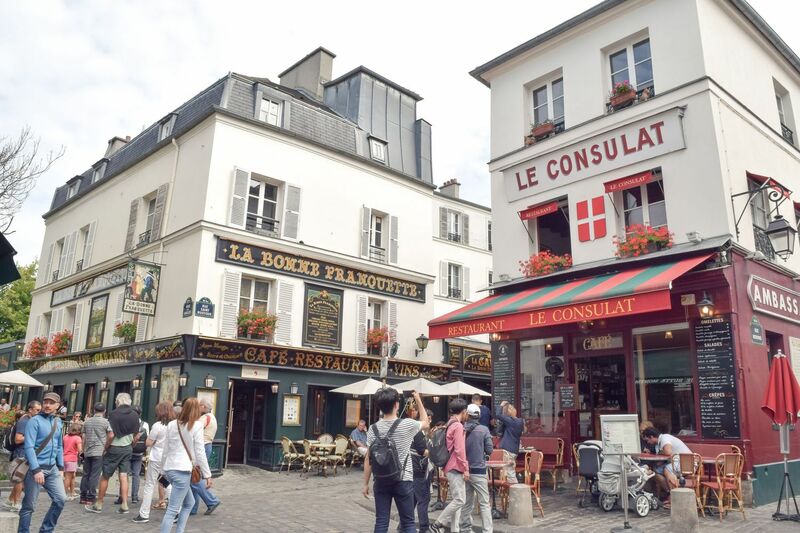 You don’t even have to stop for long, but you need to walk through this gorgeous square where Le Consulat Café meets the Galerie Butte Montmartre (plenty of vintage Montmartre posters for sale) and La Bonne Franquette, a restaurant with an absolutely gorgeous façade! Try to go in the morning, as the afternoon has it swarming with visitors! 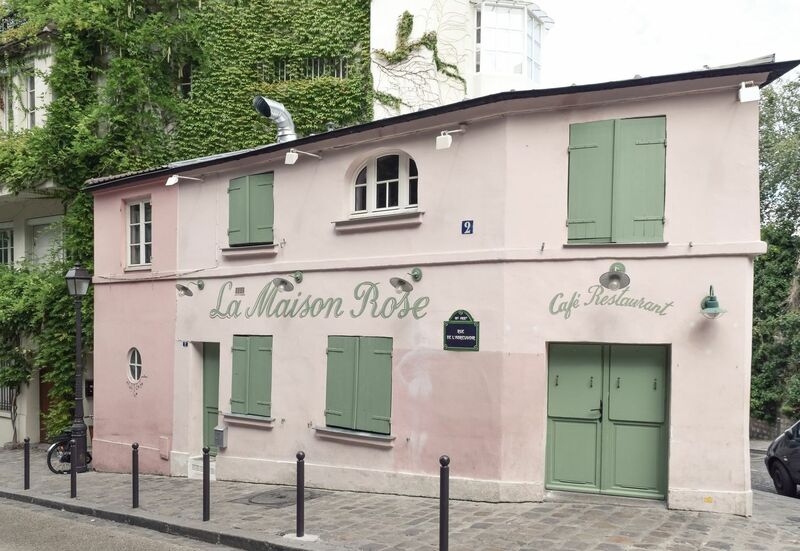 Continue walking down Rue des Saules, and you’ll come across the cotton candy-colored La Maison Rose, a beautiful pastel pink restaurant that is more than 100 years old! La Maison Rose was frequented by Pablo Picasso (a former lover of his opened it! ), and provides an awesome backdrop for your next Instagram photo! Pro tip: For fewer crowds, visit on Monday or Tuesday, when the restaurant is closed. Obviously, if you want to visit inside, you’ll have to go when it’s open from Wednesday night to Sunday! 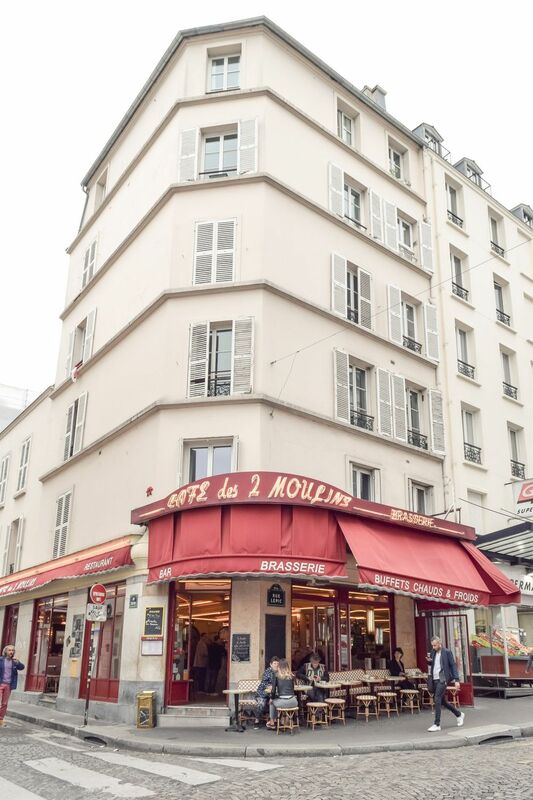 Café des Deux Moulins became world-famous after the release of Amélie, a classic French film from 2001! In the film, the main character works at this café during the day – which hasn’t changed very much since the 1950s! It’s a short walk away from the main attractions of Montmartre, so you could either begin your day here, or end it there! 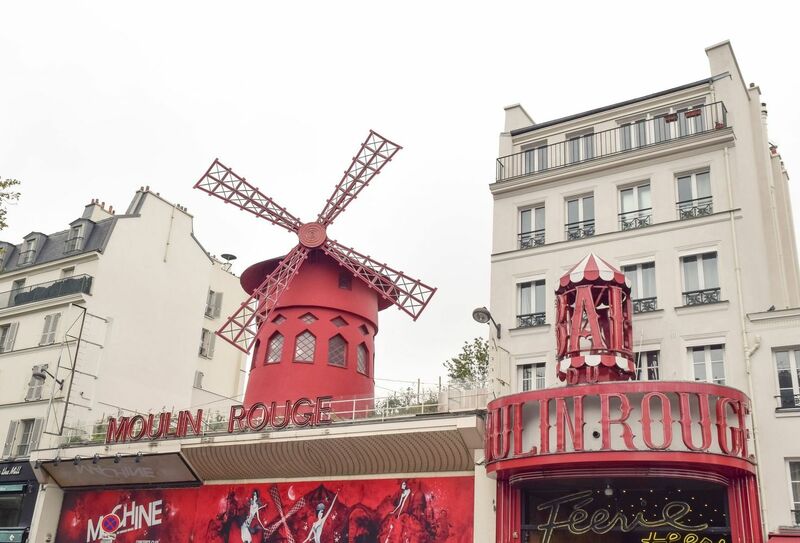 The Moulin Rouge is a world famous cabaret which dates back to the Belle Époque period of Paris, having opened in 1889. 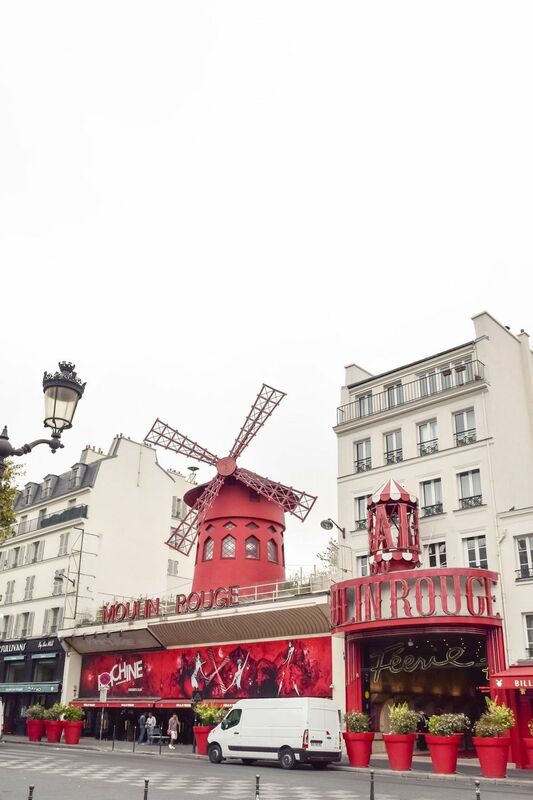 It is known for being the birthplace of the can-can dance! Its trademark appearance is of course, the giant red windmill sitting on the roof. You can see one of the spectacular performances during your visit by purchasing tickets through Trip Advisor! 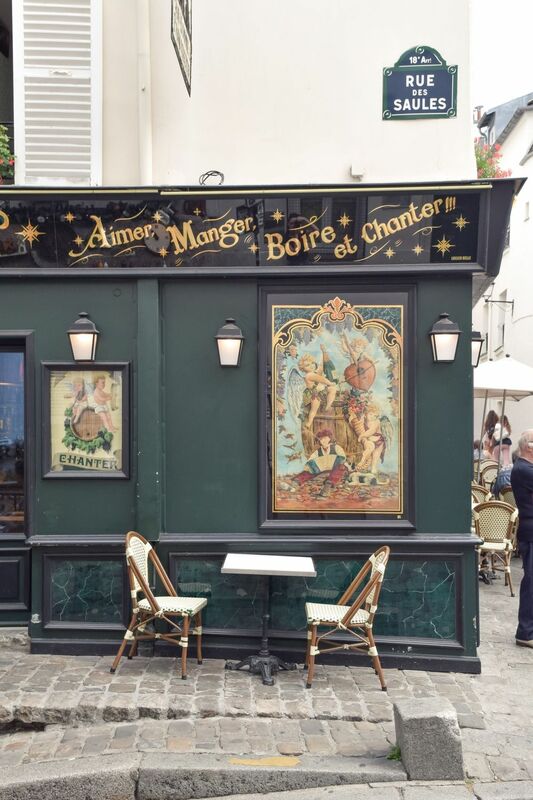 This is probably one of the most quintessential things to do in Montmartre, as it pays homage to the neighborhood’s rich past! 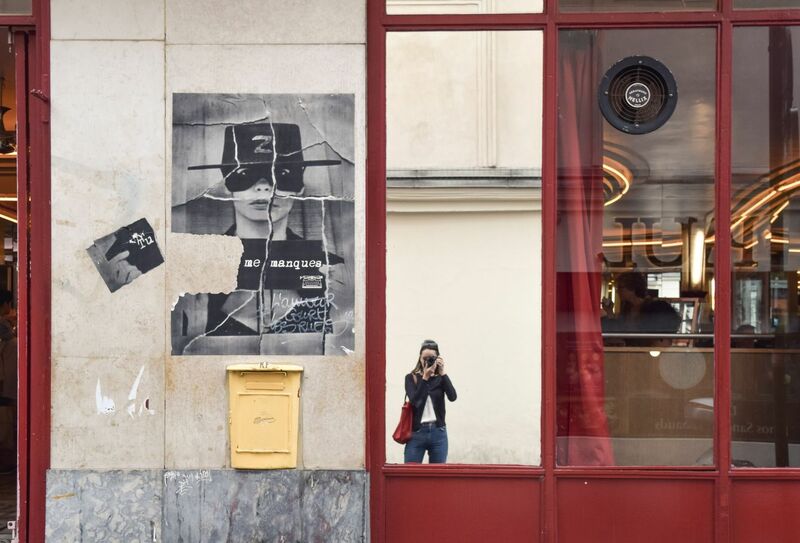 Paris is the city of love and this wall proves it! 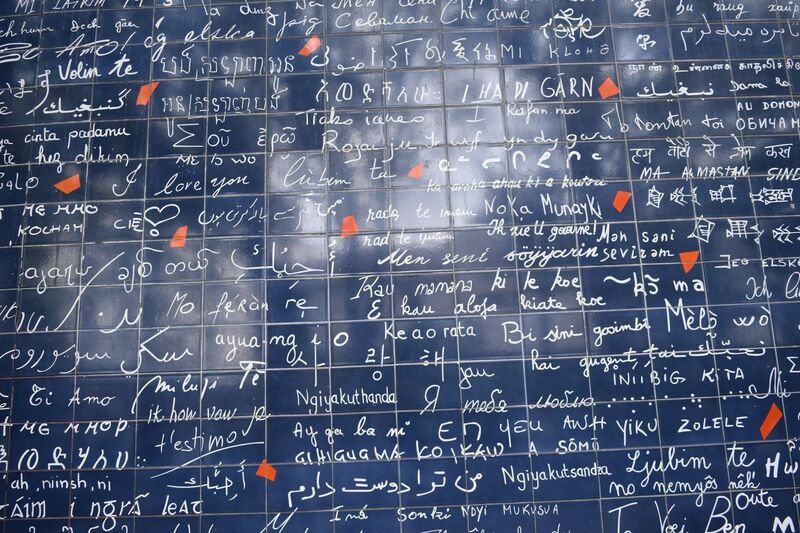 The “Mur des Je t’aime” simply means “Wall of I love you’s” and its a blue wall with this powerful phrase written in hundreds, if not thousands of different languages! It’s located in a small park, and draws a good number of visitors per day. I wouldn’t say this wall is breathtaking by any means but it is quite popular so I’ll include it on this list if you’d like to make a visit. If you’re pressed for time, I’d say to skip it! 8. Climb the Western Stairs and Admire the View! 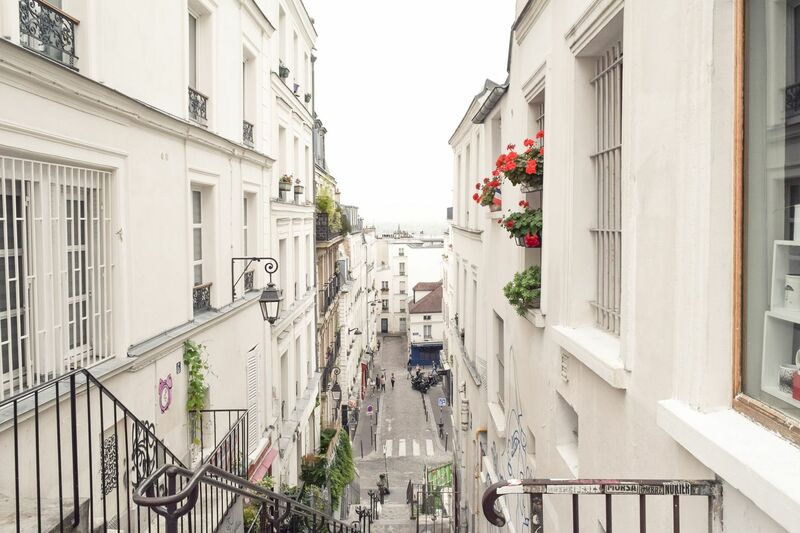 It’s almost impossible to not climb stairs when you’re in Montmartre, but don’t forget to admire the view behind you when you do! You may just come across a stunning photo op ;) I’d recommend against taking the cable car up to the Sacré Coeur, and instead just walking up the stairs to the west of the basilica if you’re able to as you can see a bit more of the city than you would otherwise. Whatever you do, do not walk up the stairs immediately next to the cable car – you will hate yourself once your calves start hurting! Take the stairs between the buildings which are broken up by different streets, giving you small breaks. While this famous market street is quite long and stretches into the 9th arrondissement below, it begins near the Mur des Je t’aime in the 18th! 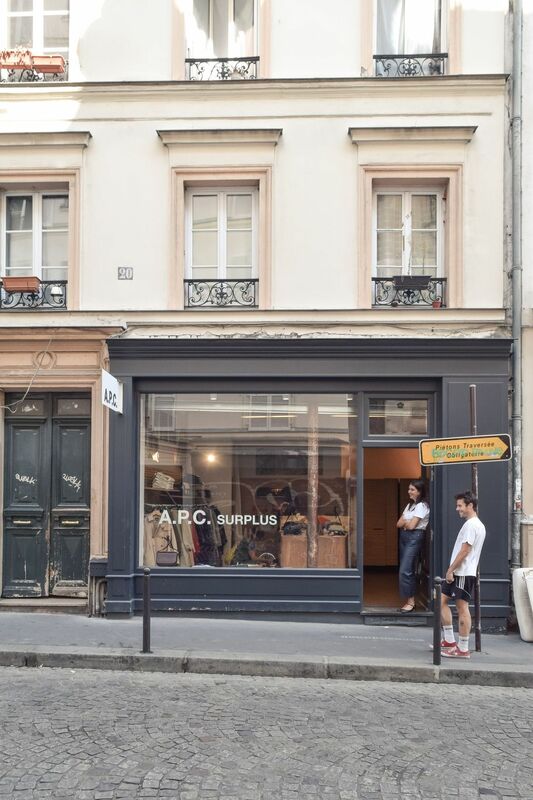 On Rue des Martyrs you can find all sorts of independent Parisian shops. It’s a great place to go gift hunting for family and friends back home. Be sure to stop in one of the many delicious boulangeries and chocolate shops! 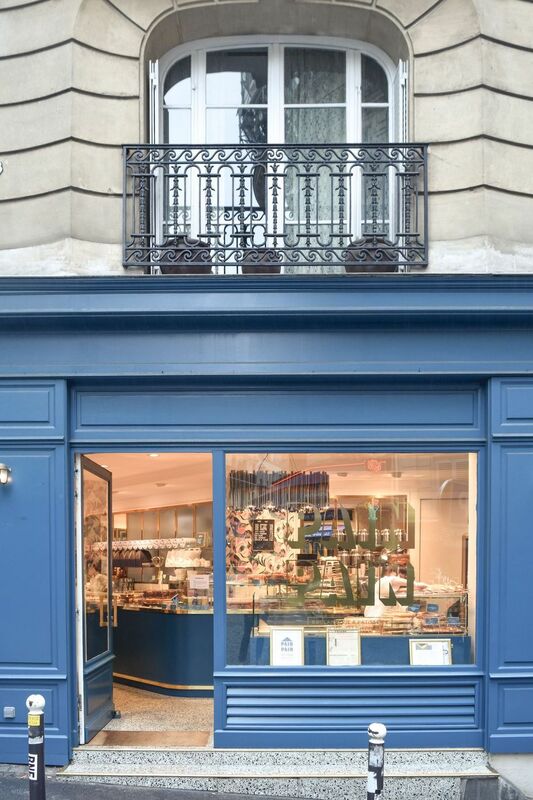 Pain Pain, located at 88 Rue des Martyrs, is a great place to stop for a baguette – they were voted the best in 2012! Many are surprised to learn that wine is still produced in Paris, but it is! Vineyards in Paris date back to Roman times, but most have all but disappeared! This particular vineyard dates back to 1933, when it was established by the city of Paris as a way to stop property development in the area. At that time, it was illegal to build on land occupied by a vineyard. Today, an annual grape picking festival is held every October, and a limited number of bottles are sold from the vineyard, though the profits go to charity. Although the vineyard is closed to the public, you can still admire it from outside the gate at the corner of Rue des Saules and Rue Saint-Vincent. It is certainly a rare sight to see a sloping vineyard in the city of Paris! 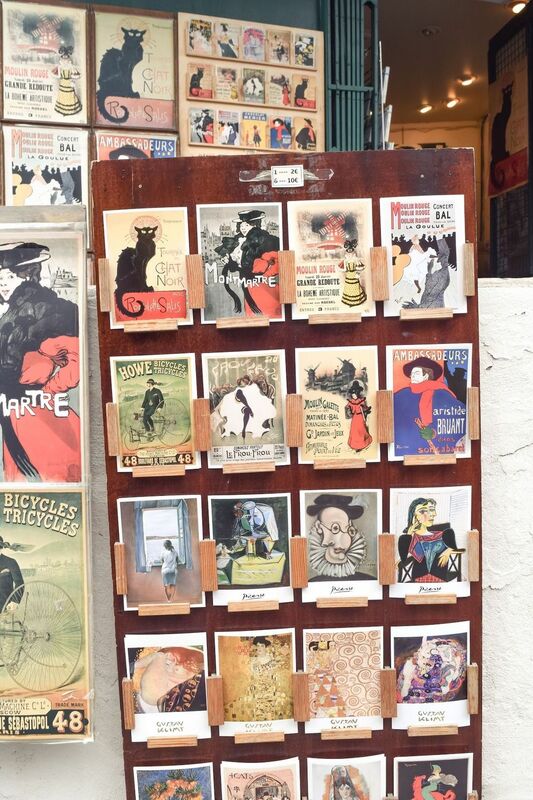 If exploring the lovely neighborhood of Montmartre and all its charming treasures hasn’t tired you out, then stop in to the museum dedicated to the neighborhood: the Musée de Montmartre, which traces the history of this charming quartier. If you’re looking for places to eat, be sure to check out Hardware Société for a fabulous Australian brunch, or Le Vrai Paris for a typically French meal. There you go, those are the best things to do in Montmartre!